Our friends at Songhai Advisory, a business intelligence firm covering key parts of Africa, have released a brief market-intel note addressing the 44% price hike of cement in Nigeria, led by the country’s (and indeed soon also the continent’s) dominant manufacturer, the Dangote group. “As the continent’s economic leader, Nigeria is a lone beacon of failure to police anti-competitive practices, whereas a multitude of significantly smaller African jurisdictions have had competition laws for years or even decades. The recent price developments of Nigerian concrete are merely one example of the negative impact on consumers where there are no antitrust rules in effect. Notably, an industry trade association also appears to be involved here, so from the competition point of view, we are dealing not only with one dominant entity (Dangote) but also an efficient and time-tested mechanism of information-sharing among direct competitors (trade groups). 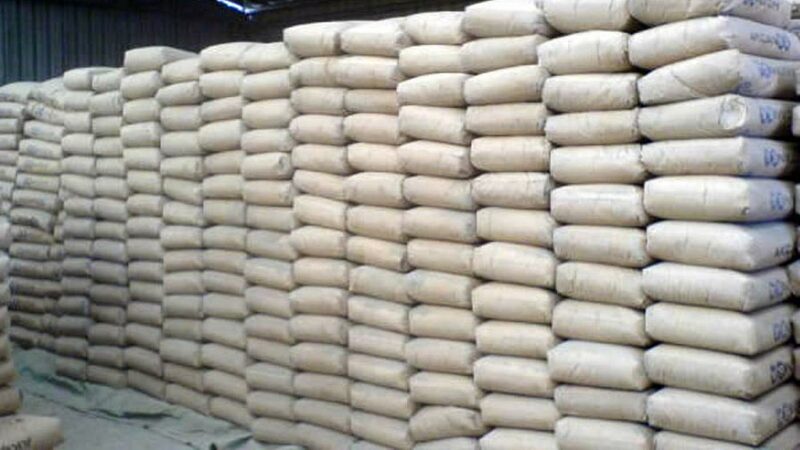 The price increase covered the entire Nigerian cement market, according to Songhai and other media reports: cement prices of the members of the Cement Manufacturers Association of Nigeria (CMAN) rose over the course of a month by 44% from US$5 to $7 per 50kg. Adds Stargard, “any competent antitrust enforcer would look into such a price hike. Given the absence of competition law enforcement in Nigeria, it is likely that no investigation will take place, and civil suits are highly unlikely, in light of the lack of antitrust laws and the political connections at play here.” In the words of Songhai’s reporting: “When Dangote decides to push its price up or down, others tend to follow.” Yet, the researchers also quote a source at Sokoto Cement, one of Dangote’s main rivals, as describing power generation costs and foreign-exchange fluctuations as the actual drivers behind the drastic recent cement price increases.